If you are looking for CBD oil products of the highest quality, look no further than what MariPharm has to offer. Established in the Netherlands in 1995, the company has done solid research on cannabis backed by leading pharmacists, scientists and doctors. This has made it possible to create the CBD oil product series – Mari Spray, Mari Drops and Mari Care. Derived from certified hemp seeds through a unique extraction process, the cannabidiol oil present in all products is a safe, non-psychoactive ingredient of premium quality. It meets and exceeds all safety standards, making it a unique food supplement. 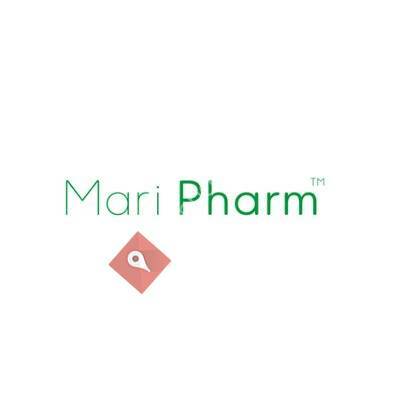 For more information, be sure to visit https://maripharm.co.uk/ All MariPharm products are advertised by UK CBD Distribution Ltd.